The best way to make sure you’re always protected today is to carry a gun. Chances are you’re reading this because you’re on the fence about concealed carry. Not only should you carry for your own protection, but you should carry because it’s your right with the 2nd amendment. We live in a country where we’re fortunate enough to have many rights and freedoms. Unfortunately, a lot of these rights are taken for granted and every day there’s more discussion on gun control and the 2nd amendment specifically. One of the best ways to describe our situation is that we as a people aren’t going to miss it until it’s gone. By then it will also be too late. A lot of people don’t realize how important many of our freedoms are until they’re changed. 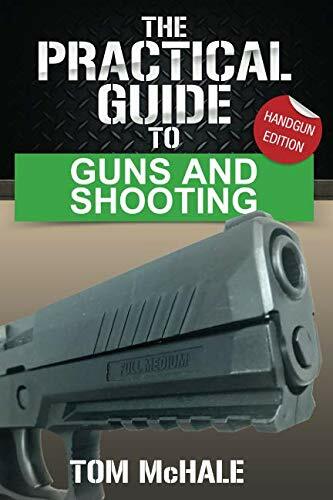 The Practical Guide to... Tom McHale Best Price: $12.70 Buy New $12.49 (as of 06:30 EDT - Details) The best way to make sure you don’t lose one of these freedoms or even have it changed is to treat it like a muscle. If you don’t exercise your right or “your muscle” it’ll become a shadow of what it once was. Probably the most important reason to conceal carry is for your own personal protection. You never know what could happen out in public or really anywhere. 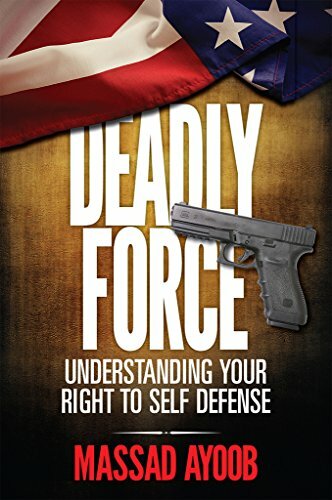 Being armed can be the difference between life and death for you and the people around you. You don’t even have to consider it protection from other people because animals can be just as dangerous. Either way, if you want to be in control of your own fate and not rely on someone else you should carry a gun. Lessons are typically quite cheap, and it’ll give you a good base for starting. Then you can start practicing shooting once a month or more to grow more comfortable with your weapon. It’s important to be comfortable with your gun because you won’t hesitate to use it if that time comes. Have you ever walked to your car or somewhere in an unfamiliar area that made you a little nervous? Most of us have and that’s human nature. We’re often afraid of the unknown and things unfamiliar to us. If you’re carrying a gun the odds are you’re going to be much more confident walking to your car in that parking garage at night. This is a huge boost in confidence and women particularly find it life changing to know that if something were to happen that they would be capable of defending themselves.